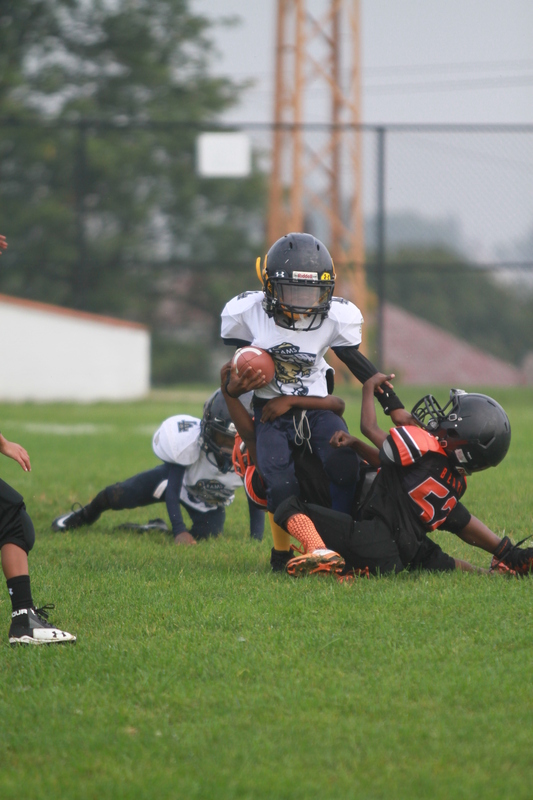 I got the opportunity to shoot the Lincoln Rams (age group 5-6 year-old) a couple of weekends back. I got some great action shots of the these little guys. Tons of fun and a good game to watch for me and families! The Rams will be playing this Saturday at Chadwick Park at 9:00 am for playoff games. Please come out and give some local kids your support. If you are a parent or coach and want some action shots of your games or a tournament director and need some photography for upcoming events, feel free to contact me at tayloredphotography@gmail.com.